Today I am grateful for good books. 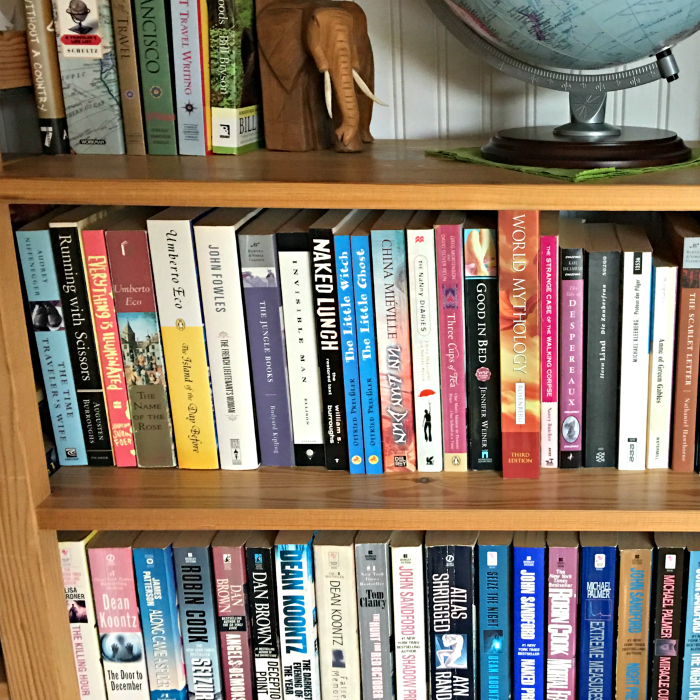 I always enjoyed reading, and we own a lot of books - both physical books on our shelves and eBooks on our Kindles. I make a point to alternate fiction and non-fiction books, and I wanted to share a few books that I enjoyed lately - we all own of them as eBooks. 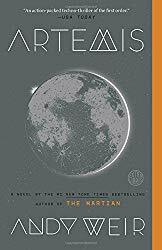 Both Smarty and I loved The Martian by Andy Weir, so we were excited to check out his new book, Artemis. Smarty read it a few months ago, and when I finally got to it, I could not put it down. Yet again, the book is well researched and portrays a future where space exploration continues and grows. The story is engaging and moving at a fast pace, and the main character, a spunky young woman of Saudi Arabian descent, has enough flaws to appeal to Smarty who does not like her heroes to be too perfect. The only beef that I have with Andy Weir's writing is the frequency of curse words. There is some sexual content too in this one, but Smarty is now enlightened through her sexual education class, and this content did not faze her. From time to time my reading diverges from what Smarty reads. 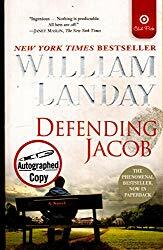 Defending Jacob by Willian Landay is a compelling and chilling criminal drama.... or a parenting book depending on how you look at it. Granted, I did not feel a lot of sympathy for all main characters, but the story was very good and left me thinking of what I would do in the situation described in the book. Technically, Smarty could read it, but it involves killing of a child, so I did not put it on her Kindle. 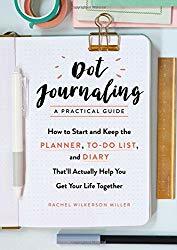 I heard a lot of buzz about Dot or Bullet journaling, but I could not figure out what it really is, so I picked up Dot Journaling: A Practical Guide by Rachel Wilkenson Miller when it was on Kindle daily deals list. Smarty read the book too and for the first time ever expressed a desire to give a planner/journal a try. We'll see if she actually comes through with it, but I will be thrilled if she does. I found the book easy to understand and with a good focus on things that matter in dot journaling. Of course, it also had a lot of photos of beautiful designs, which did not come particularly good on Kindle Paperwhite, but it also gave me an inspiration to start a dot journal is 2019. 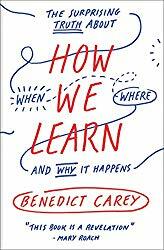 Yet again, I "diverged" from Smarty's reading list - she was not interested in How We Learn by Benedict Carey, but I found this book summarizing the latest findings in neuroscience and psychology very intriguing. The author goes into great details about recall, importance of repetition, optimal frequency of repetition, etc. 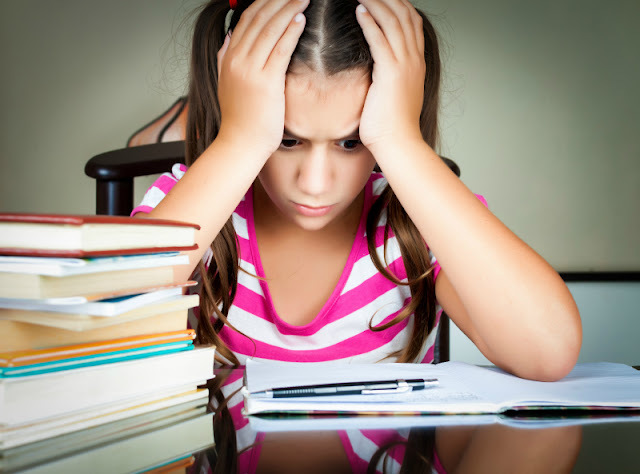 In short, schools are doing a terrible job getting students to learn, but changing the way we learn would require a radically different approach to education. It was definitely a worthwhile read. What good books did you read lately? I'm in the middle of reading the Invisible Library series, the latest book just came out, so I'm enjoying that. The kids are reading Time Machine for their required reading.... I haven't heard what they think of it. I know a lot of people who really love bullet journaling.